Jaxsons Night Market celebrates its third anniversary this Thursday April 20th from 5-9pm at the new food truck court downtown. Jaxsons Night Market opens the 2017 season this Thursday night from 5pm until 9pm. 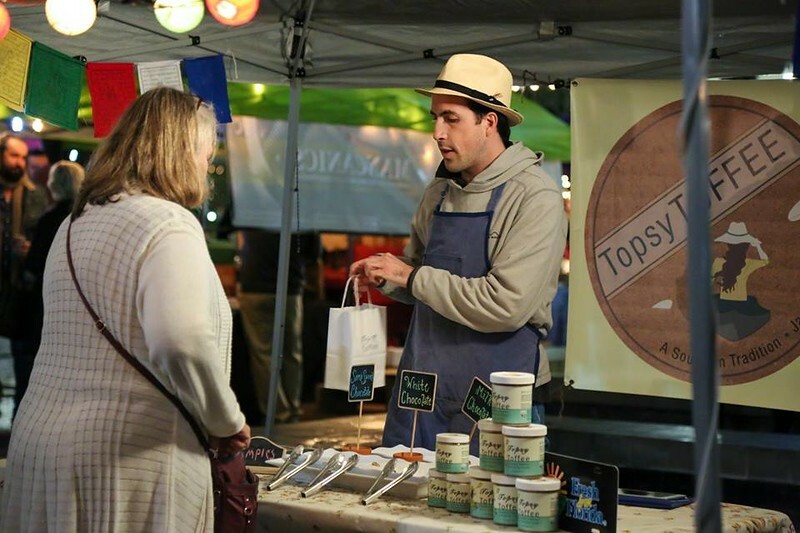 Thursday marks the market’s third anniversary since opening on the heels of the 2014 One Spark festival. 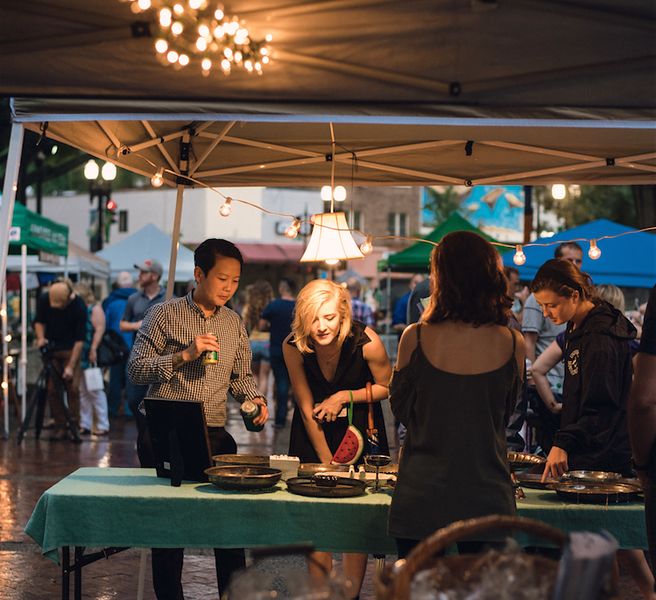 The market’s creators were inspired by One Spark to start a monthly signature event downtown on the third Thursday of the month, to book end and complement the popular first Wednesday Art Walk. In addition to generating foot traffic downtown monthly, the market also acts as an incubator for small business owners looking to find a pathway towards opening brick and mortar locations. 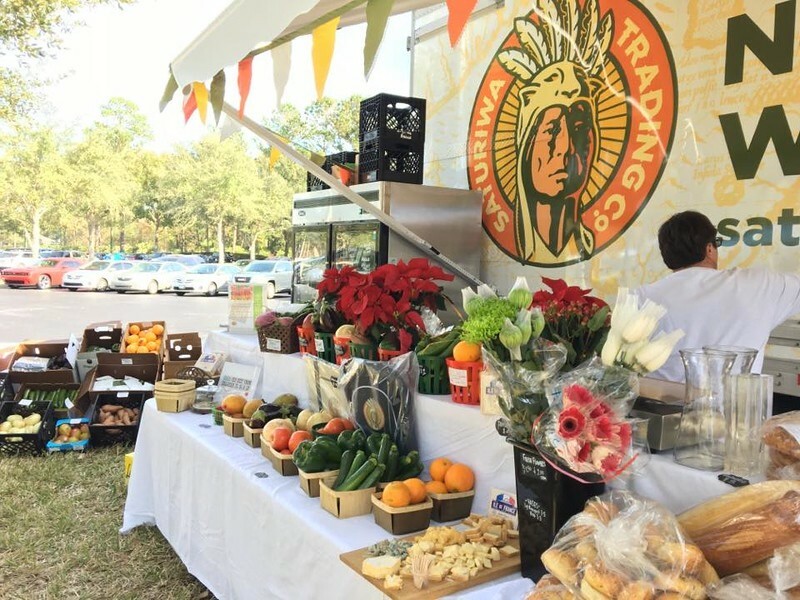 For Jaxsons, by Jaxsons- the market showcases the unique flavors of Jacksonville. 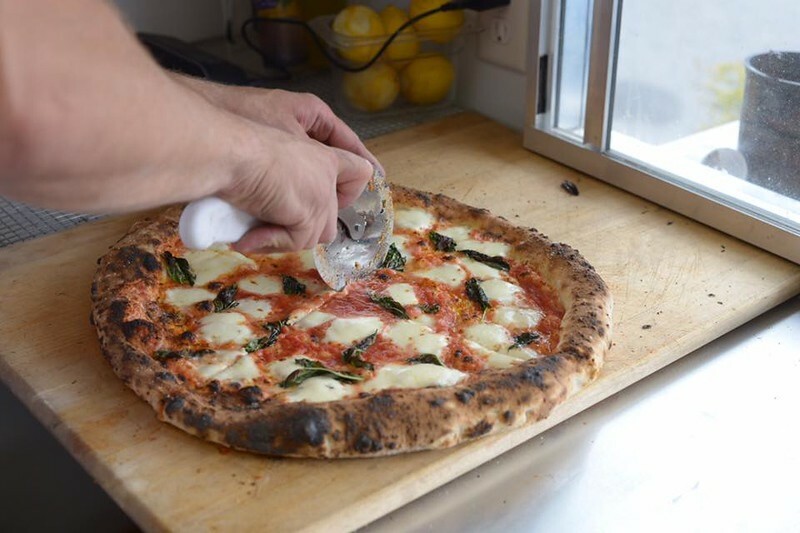 Jaxsons Night Market curates a vendor list that includes local farmers, street food vendors and artisans producing handmade food products, clothing and household goods. 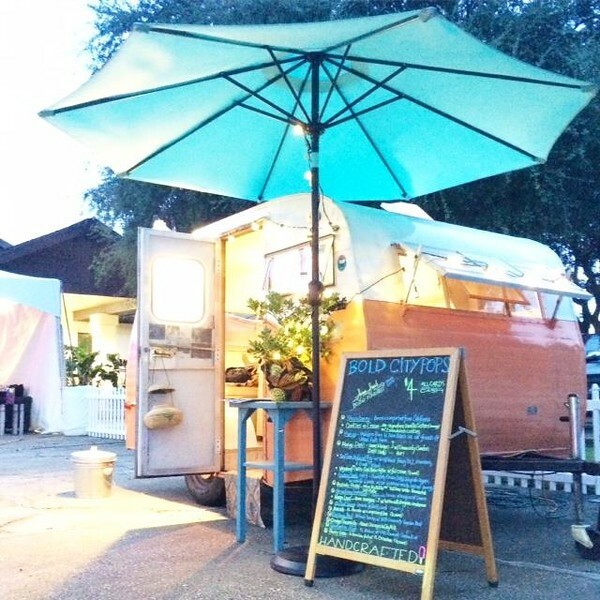 Visitors can purchase anything such as groceries from local farmers and ranchers, fashionable clothing or household decorative items… while enjoying dinner from the city’s best street food vendors and sipping on local craft beer in a unique urban atmosphere. For 2017 the market has been moved to downown’s first food truck court, The Court Urban Food Park, located along Hogan Street between Independent Drive and Bay Street. 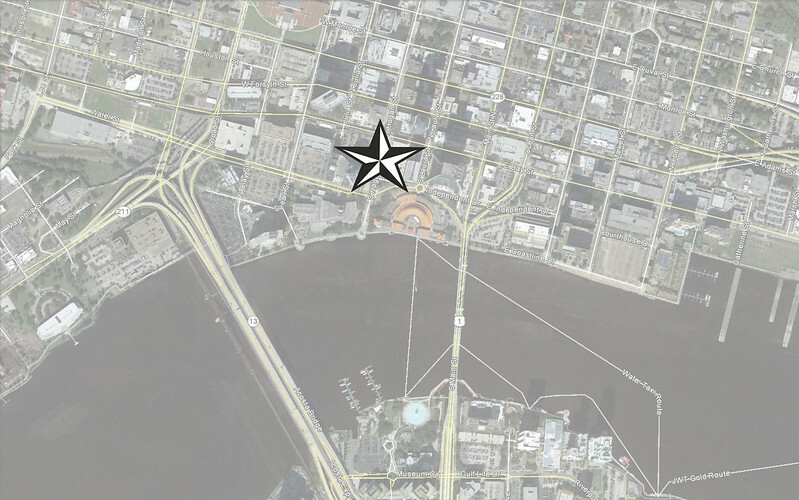 The Court is near the Jacksonville Landing, the Times Union Center for Performing Arts and the Omni Hotel. Thursday’s 3 year anniversary will feature a block party along Hogan Street, adjacent to the Suntrust Building’s parking garage. For more information, follow Jaxsons Night Market on Facebook or <a href=”www.instagram.com/jaxsonsnightmarket“>Instagram</a>.